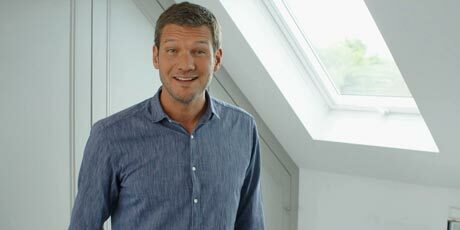 Let architectural designer Charlie Luxton show you how to realise the VELUX potential in your home. Daylight, our most vital resource has been illuminating our planet for over 4 billion years and yet we still do not make full use of its benefits. Sunlight drives our very existence and without it we would not survive. So why don’t we use it more? VIDEO: Are you ready to take the next step? 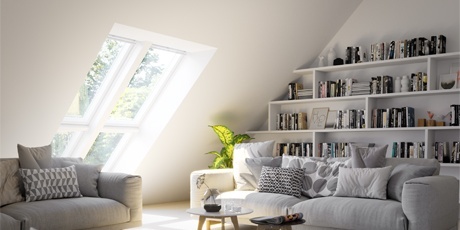 Discover architectural designer Charlie Luxton's top tips for getting more daylight into your home. Our Project Support team are here to help! Book a call with them, they'll even take a look at your project plans and advise the best way to get more daylight in!